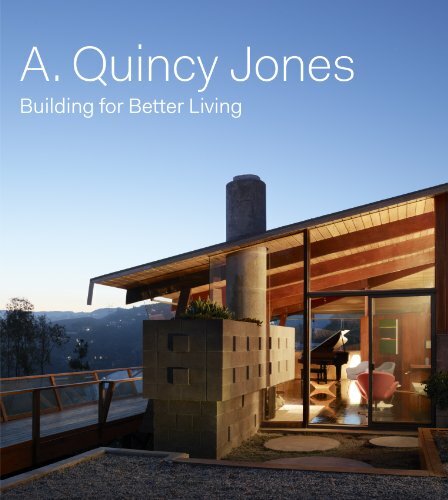 9783791352657 | Prestel Pub, June 25, 2013, cover price $60.00 | About this edition: Filled with beautiful photographs and informative essays, this volume presents the genius of A. 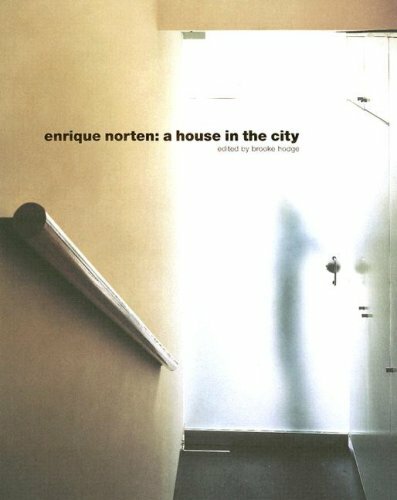 9780935617436 | Harvard Univ Graduate School of, September 30, 2006, cover price $24.95 | About this edition: From an interview with Enrique Norten by Brigitte Shim: Shim: Throughout modern architecture, the house has been a laboratory for invention. 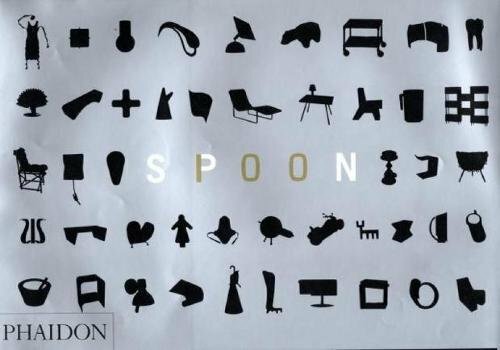 9780714844558 | Phaidon Inc Ltd, November 1, 2004, cover price $39.95 | About this edition: Spoon is a definitive view of new product design, presenting the work of 100 exceptional designers who have emerged on an international platform as recently as the last five years: these are selected by 10 critics, designers and entrepreneurs who are universally respected for their informed opinion on the international contemporary design scene. 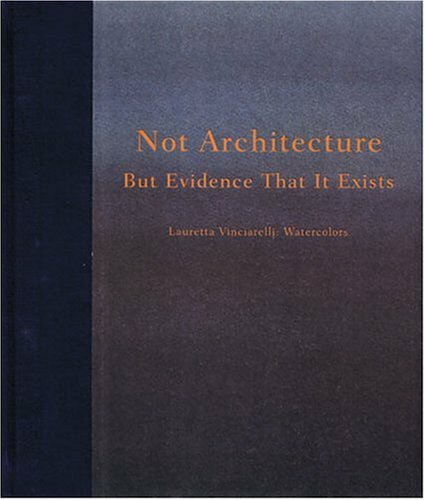 9781568981888 | Princeton Architectural Pr, March 1, 1999, cover price $45.00 | About this edition: Not Architecture But Evidence That It Exists is the first monograph devoted to the watercolors of artist and architect Lauretta Vinciarelli. 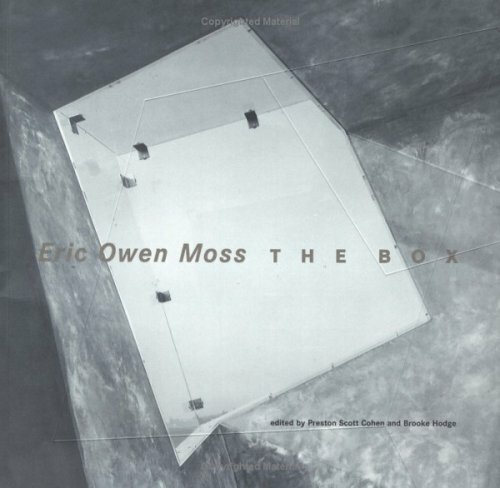 Product Description: Includes construction photos, working drawings, trod Moss's sketches. 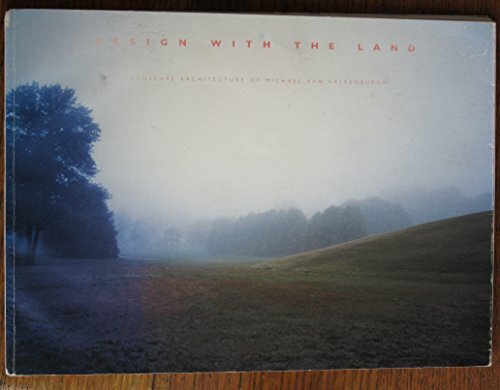 9781568980331 | Princeton Architectural Pr, October 1, 1996, cover price $24.95 | About this edition: Includes construction photos, working drawings, trod Moss's sketches. 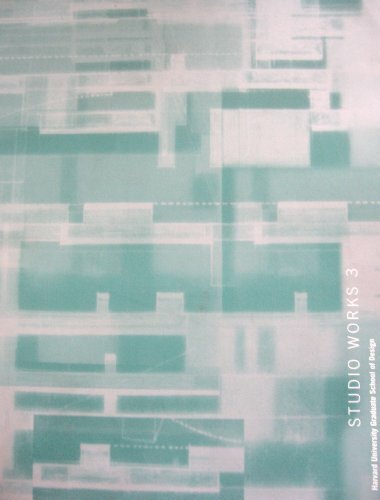 Product Description: Studio Works, published annually, reflects and documents the spirit and character of the design studios at the Harvard GSD. 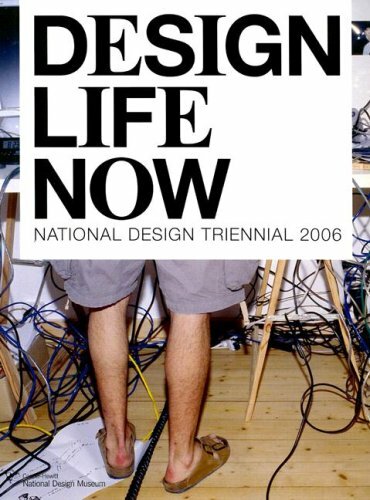 9781568980713 | Princeton Architectural Pr, April 1, 1996, cover price $24.95 | About this edition: Studio Works, published annually, reflects and documents the spirit and character of the design studios at the Harvard GSD.